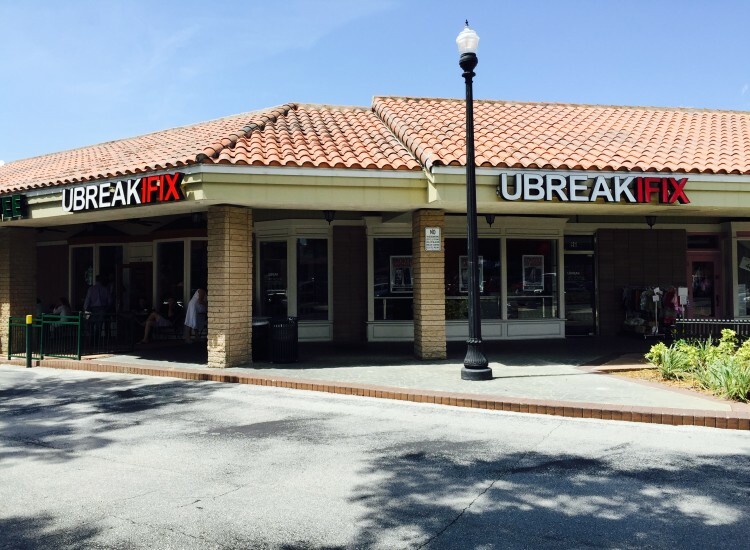 uBreakiFix in Dr. Phillips provides Electronics Repair Services to local customers in Orlando, Florida and surrounding areas. Repair services include: iPhone Repair, iPod Repair, Smartphone Repair, Computer Repair, iPad Repair, Tablet Repair, and Game Console Repair. Diagnostic Services are always free. 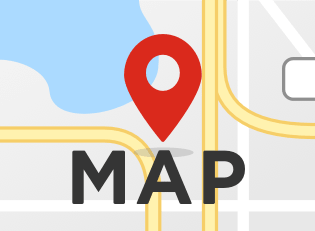 We are located directly next to the Starbucks, in the World of Beer plaza.